In development for nearly three years now, Swedish developer Overkill has shed some much needed light on their upcoming co-op first-person shooter based in The Walking Dead universe. A new dev diary – seen above – outlines some details about the game’s focus on “environmental storytelling,” and how the team have “developed their own custom lighting engine” to help bring the derelict, post-apocalyptic world to gritty life. 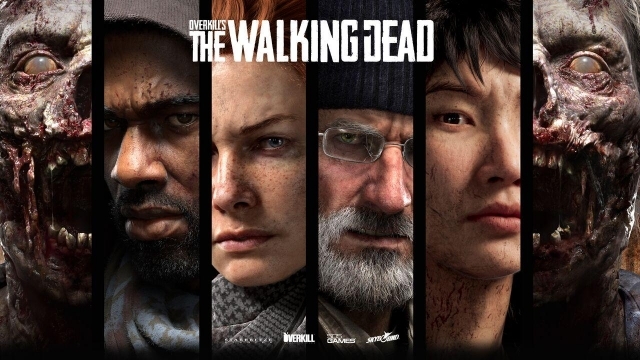 Though we haven’t seen much of the game for a while, we do know that it’s being made in collaboration with The Walking Dead series creator Robert Kirkman and his publishing company Skybound, which hopefully sounds promising for those concerned about the title’s faithfulness to the source material. 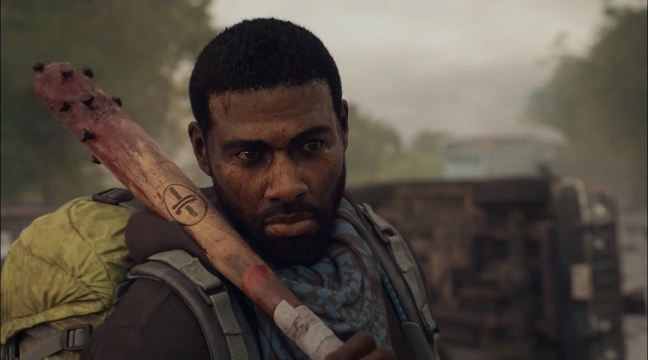 So, it’s essentially shaping up to be a co-op experience a lot like Left 4 Dead – where do we sign up? Overkill are the team behind the popular Payday series, another four-player co-op FPS. With such a solid pedigree, we’re certainly hopeful that this will be a fun, team-based experience set in the universe of Robert Kirkman’s uber popular franchise. Overkill’s The Walking Dead is currently scheduled to release this fall on PlayStation 4, Xbox One and PC. As always, we’ll let you know once more information drops.